"I have been coming to Nelson Dental Clinic since l998 and so has my husband, Bob! We love it! We can always count on professional service and great advice!" Deborah P.
"As usual, everyone in your office was friendly, professional & pleasant. Thanks for making me as comfortable as possible, beings I'm not the best dental-patient." -Dyan T.
"Nelson Dental Clinic always provides quality dental care. I'm always greeted in a nice manner." 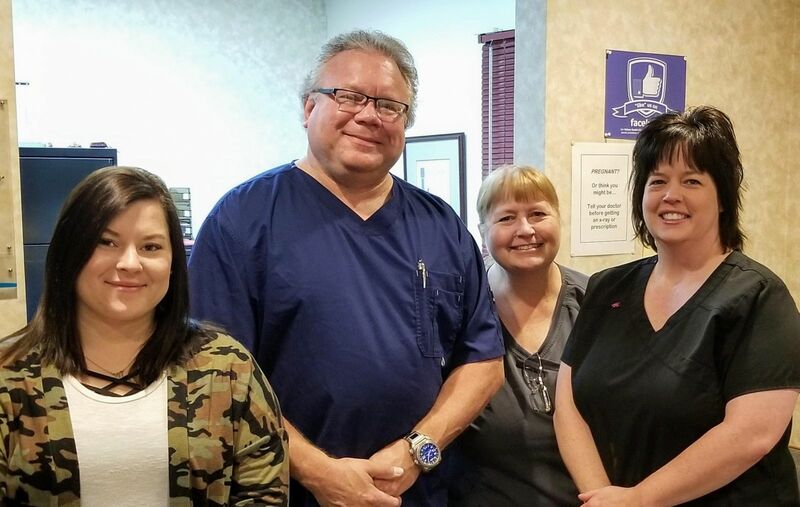 -Daniel C.
"My hygienist was very friendly. She was conscious of a sensitive are in my mouth, and offered understandable advice regarding the type of mouthwash I use. Dr. Bob was very personable. I always feel like I'm well known, even though I'm only in the office twice a year." -Stacie P.
"Everyone at the office is always super friendly and very professional. We don't dread visiting the dentist's office anymore." -Janet K.
"Perfect in every way! Thank you! "-Mark S.
"Continues to be an excellent and comfortable experience considering that I'm going to the dentist!!" -Michael D.